Apple has announced lately that it will be ending the battery replacement program on December 31st 2018. This ending of the program applies to those iPhones that are currently out of warranty. For the Apple users who have an older device that’s still covered under Apple’s warranty or an Apple Care plan then you should be in the clear as the iPhones covered under the plan are the iPhone 6, 6 Pus, 6s, 6s Plus, SE, 7, 7 Plus, 8, 8 Plus, and X. You can check online using Apple’s coverage checker to determine if your phone specifically is covered. The deal also only applies once per iPhone, so if you had your battery replaced already and are having problems again, then you cannot do anything for a solution. Also if you’re not having a any trouble with your battery yet, it could be in your best interest to go and get your battery replaced prior to the deal running out, that way you can avoid a potential problem once the program has ended as you only have a few more months left to score a battery replacement for $39. Remember starting December 31, that replacement price will more than double, even if you qualified for a replacement under the less expensive program. Before the holiday season begins it is better to get your iPhone battery fixed as the Apple stores ill be crowd full once the holidays begins. Apple’s battery replacement program has been there for few years where you get to replace an iPhone’s battery, at an Apple Store (or mail it in) and pay $119. Apple’s recent $80 discount makes a battery replacement a more manageable $39, but for one year only. That $39 replacement can extend the usefulness of your iPhone for another year or two, saving you the trouble of needing to buy a new phone because your current one is slow. 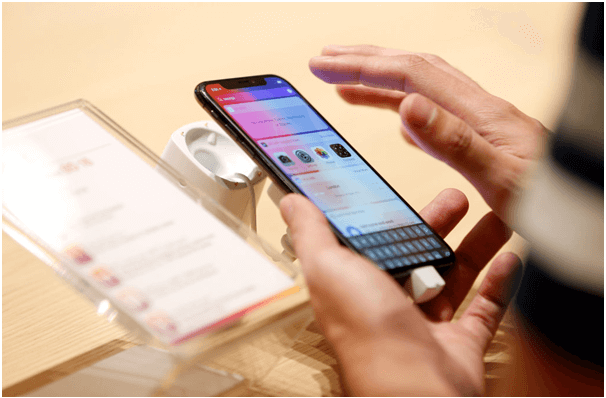 It will also boosts the resale value of the device, with customers more likely to buy a used iPhone with a newer battery compared to one with an original, degraded one. 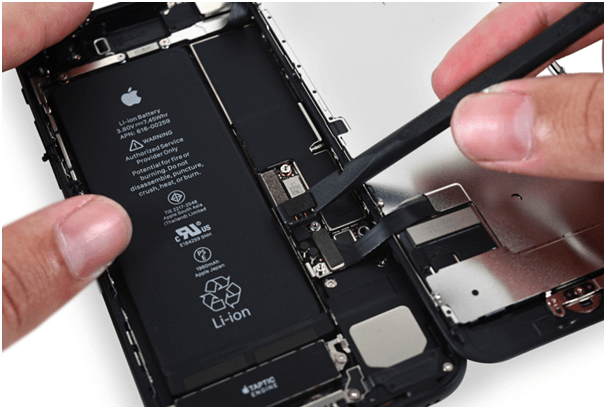 If you but miss the battery replacement and want to do it yourself then you can look out for help with the iOS repair company iFixit, who has since discounted their iPhone replacement battery sets, bringing them closer to Apple’s own pricing. But remember that once you take your iPhone to any other store apart from Apple to get it fixed Apple service might refuse to help you out. Few months back it was reported from news sources that Apple service centers qwere refusing to replace batteries on iPhones with visible external damage. They first want these users to repair the damage on the chassis whose repair bills run into hundreds of dollars. In one case, the company quoted a person a bill running into hundreds of dollars for replacing the faulty microphone and speaker on his old iPhone. But when the same phone was taken to a third-party store, the parts were found to be working just fine and the shop was able to replace its battery without any fuss as well. This is only further frustrating and angering iPhone users who already feel cheated by Apple’s decision of slowing down their phone without their knowledge and the long battery replacement times are not helping things either. Note that the cases where Apple’s service is refusing to fix iPhones are with heavy damage to their chassis or broken displays. Opening such a phone can end up creating more issues so it is understandable why Apple wants owners of these phones to repair them first. However, denying repairs for minimal external damage is definitely petty on Apple’s part, and it definitely does not go down well with the image of a company that has always focused on customer satisfaction and experience. A delay in replacing the battery is understandable since Apple’s service partners are likely under extreme load due to this discounted battery program. But wanting customers to first fix minimal outer damage on their iPhones by paying hundreds of dollars before they can avail the discounted battery replacement program makes no sense at all. 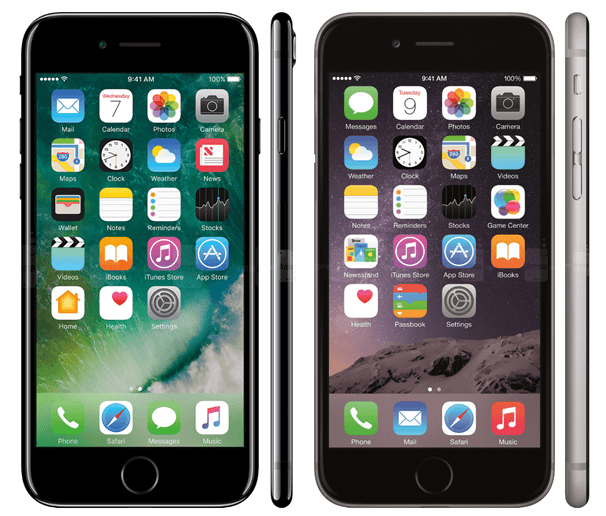 Finally check the model of your iPhone and see if that still comes under the battery replacement program and then choose to send it to Apple or to replace at private repair shops as phone with a bad battery is surely not going to last long and you may need to buy then a new mobile or smartphone for your smooth usage. ← How to buy Bitcoins to play pokies in real time with iPhone?